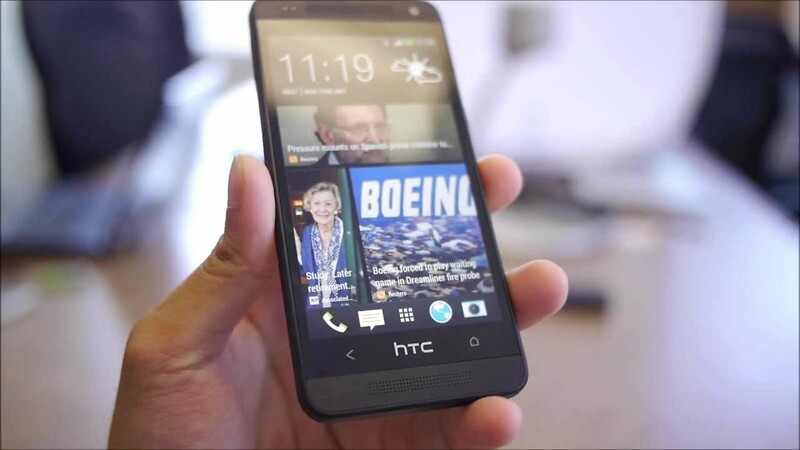 HTC brought the One A9 to the world a month ago today and the company's America president, Jason Mackenzie, assured that the phone would get new Android update 15 days after Google's update is pushed to the Nexus devices. After a few weeks from release, HTC has confirmed that this won't be applicable to only the new numbered versions of Android. 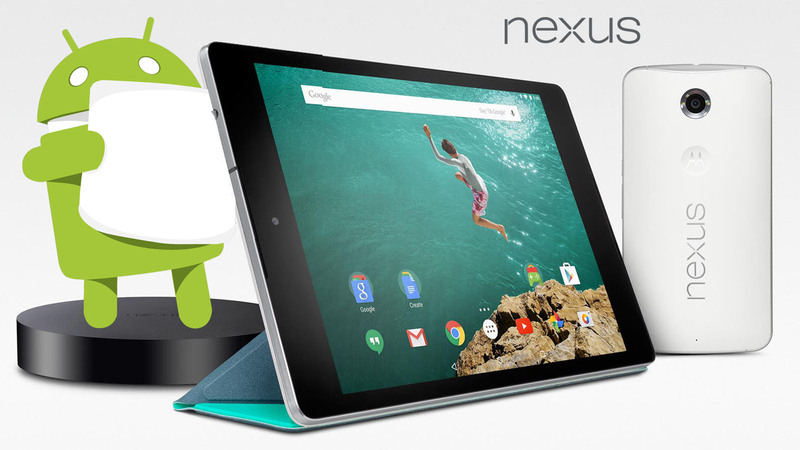 They say that they're actually committed to get monthly security patches, just like Google's recent November update, pushed to U.S. unlocked A9s "within 15 business days of Google's first push to Nexus". 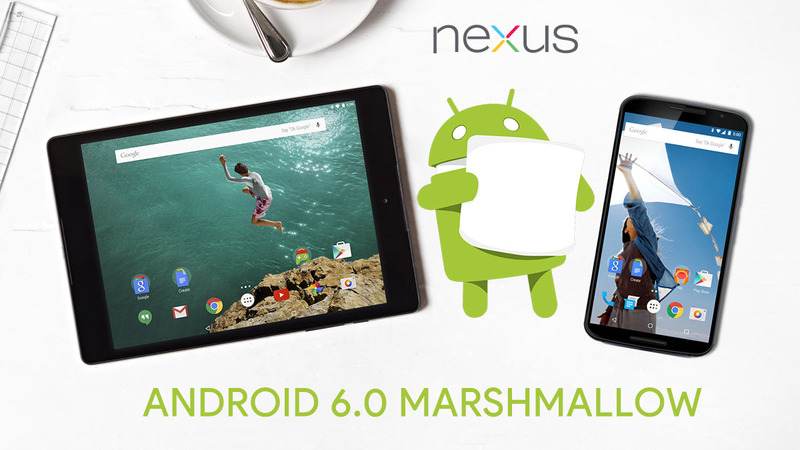 Although it is a few days more than 15 days, the update to the latest Marshmallow can be considered timely. "We expect the software update with Google's November security patches to receive TA (Technical Acceptance) later today and roll out to customers immediately thereafter". 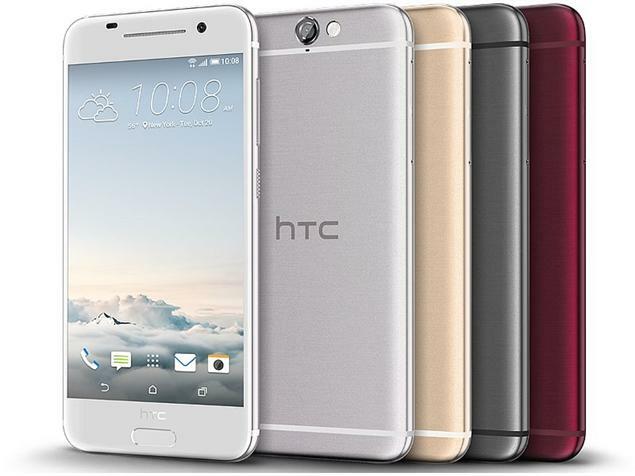 So if you own a U.S. unlocked HTC One A9, soon you'll get an OTA notification. Unfortunately, other versions of the A9 along with carrier-branded and unlocked European models won't enjoy the 15-day update as they are deployed on a different software track. By the way, as per a tweet from HTC's Mo Versi, tonight the November security update and the updates for camera and battery will be rolled out. 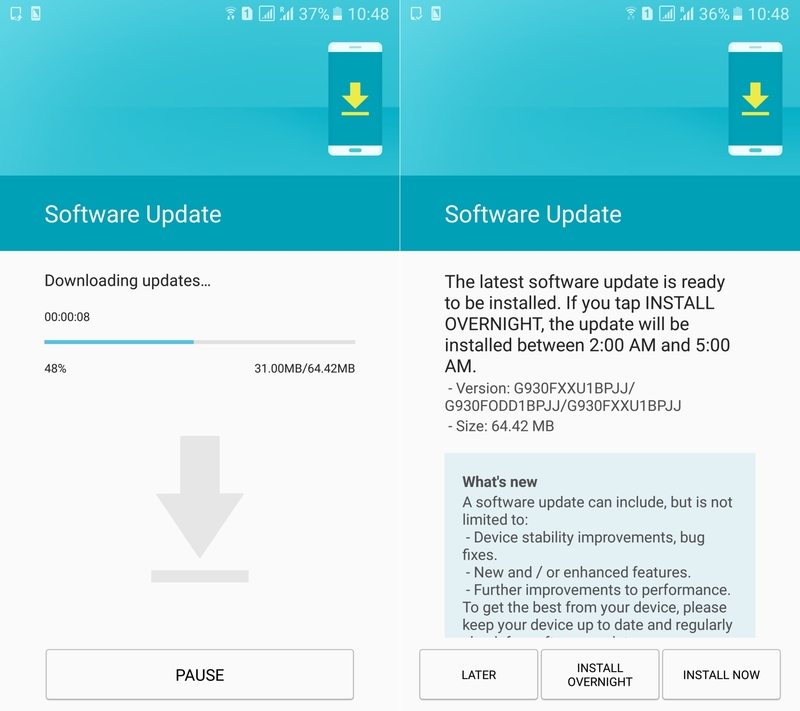 The update to Android Nougat 7.0 for the LG G5 is now being rolled out as you read this. 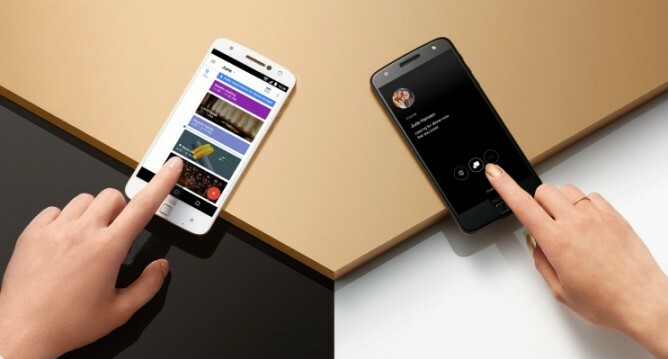 It was expected as an Australian carrier named Optus had revealed earlier that the OS was being tested on the G5 and is almost at the verge of being ready for a final release. However, as of now, we have reports which state that the update is only available in South Korea. As confirmed by LG, it will also be hitting models all around the world in the next few weeks and more information will become available on the package locally, in respect to the geographical region concerned. "At LG, we know our customers want the best, most up-to-date mobile experience,"
"Getting software updates to our users faster than the competition is our way of demonstrating that LG is committed to supporting our products and customers to ensure they have a positive ownership experience." 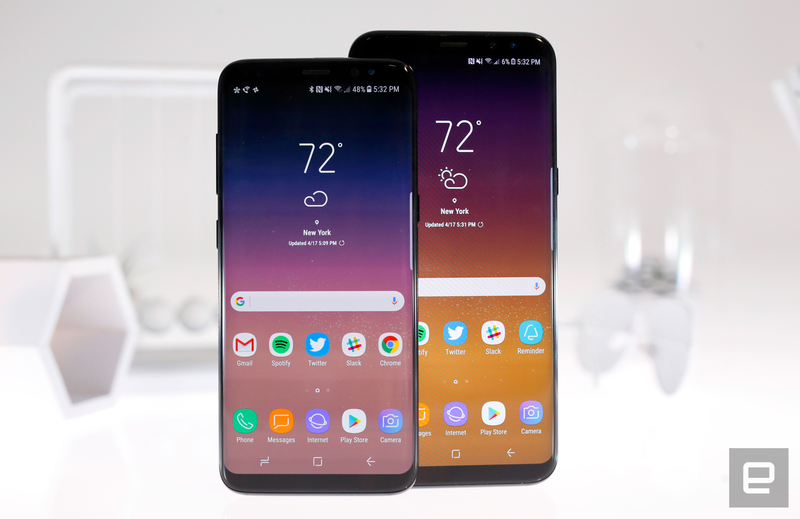 We must admit that we are seeing a much faster approach to providing updates to their flagship smartphones from the big boys such as Samsung and LG this time around. 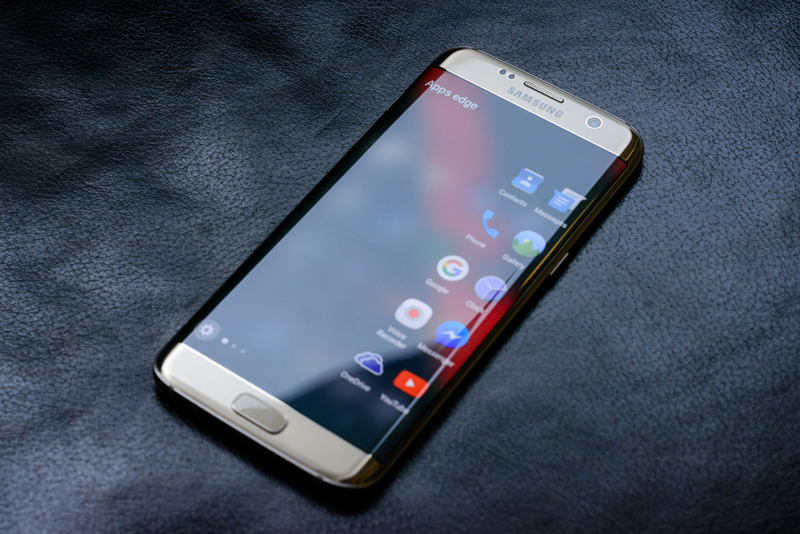 Don't forget that beta-testing of Android 7.0 will begin for the Samsung Galaxy S7 and S7 Edge from November 9 as well, and the final build could be hitting the two devices all over the world by the end of 2016 or early 2017. 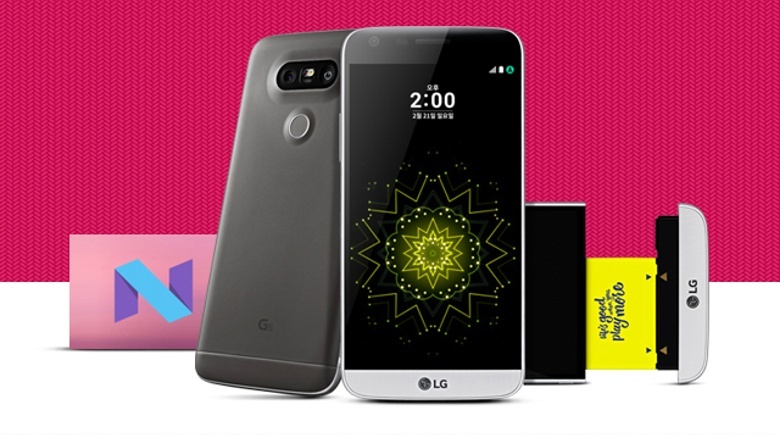 LG announced its plans on Updating its Latest flagship LG G3 to Android 5.0 Lollipop. 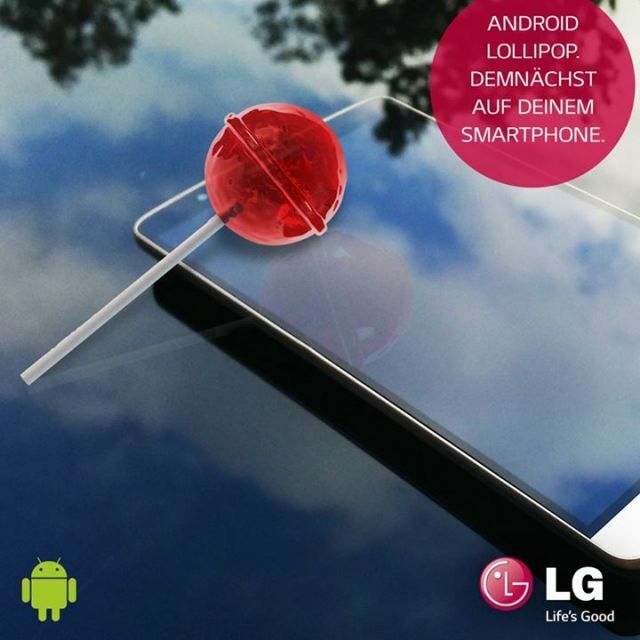 LG German Facebook account has revealed that they will be looking to get the update out at some point in the fourth quarter, which is just another way to say by the End of 2014, which hints to a late December release. 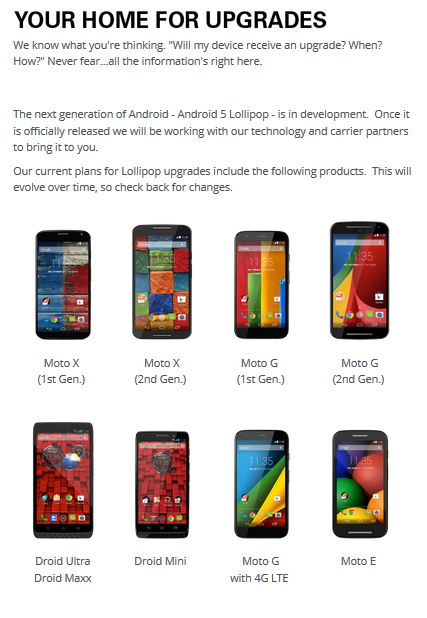 Of course, that doesn't mean anyone and everyone will have the upgrade by then. 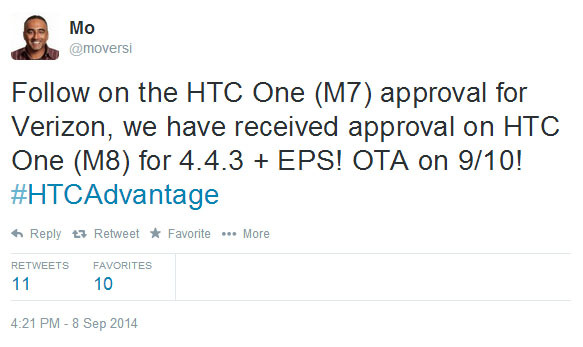 This is likely the estimate for unlocked versions of the handset. Carrier-specific models will no doubt be subject to a bit of a delay and might stretch the timeline for many of you into 2015. LG also confirmed plans to bring the upgrade to the LG G2, though they didn't have a solid date or window of time to commit to you'll simply be getting it "later" than the G3 crowd. We haven't gotten a taste of what Lollipop life on LG's handsets would be like but we imagine we'll have a better look as we inch toward the end of the calendar year. 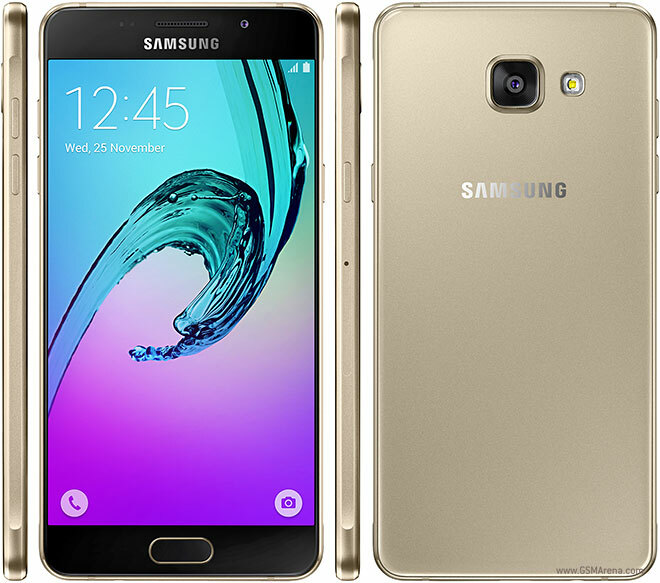 The December security update for the Samsung Galaxy A5 (2016) is now rolling out to handsets all around Europe. Hopefully other regions should start getting them very soon as well. 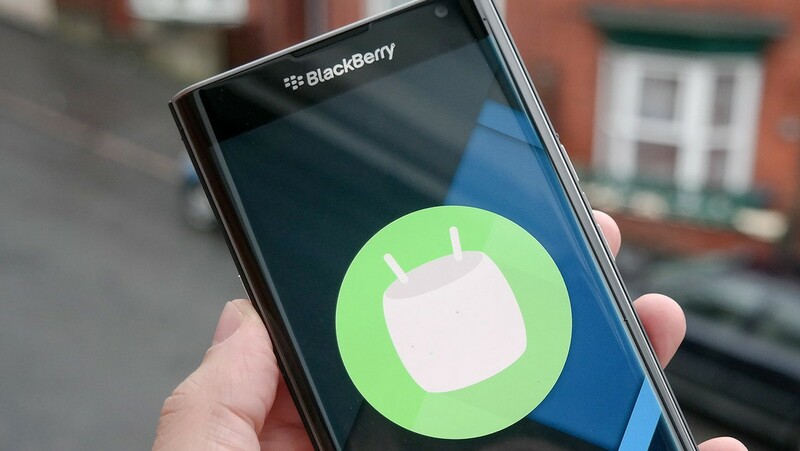 The OTA file comes in at a surprisingly slim package of only 10.63MB with firmware version XXS3BPLA. 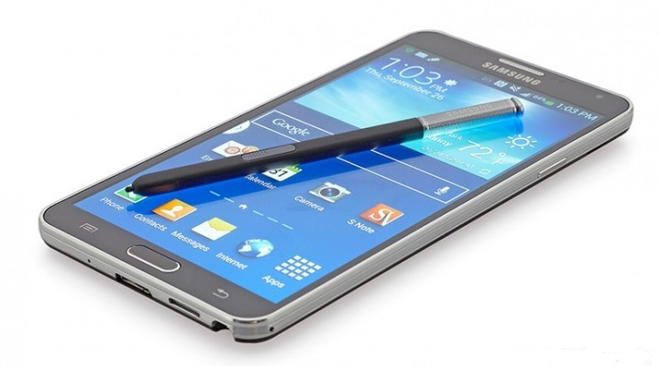 The small package makes us curious as to if there are any changes or fixes from Samsung at all in this one. 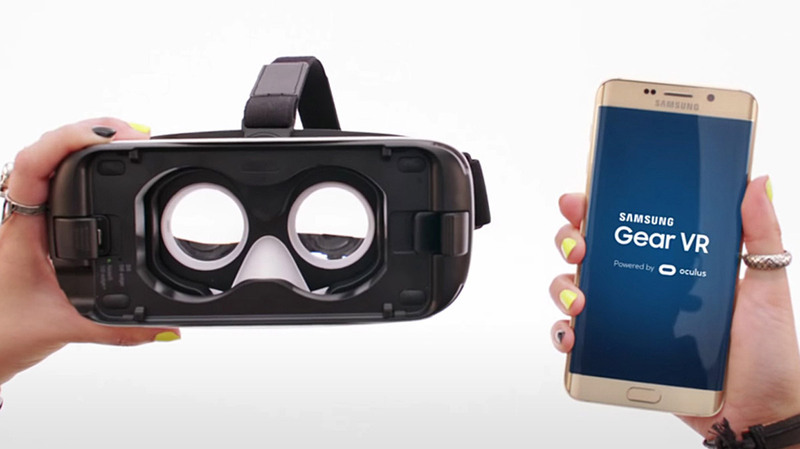 We know that the file contains the SMR from Google for the month of December, but not too many of Samsung's own customized improvements apparently. However, strangely enough, some users are reporting that their units have been prompted for a 169MB update in the same region. It is unclear at the moment as to what's going on here. What do you see? 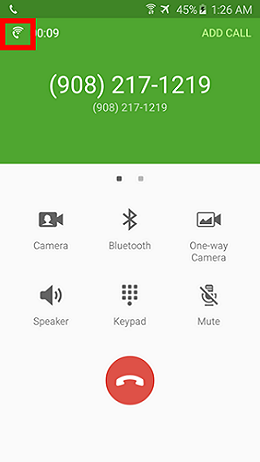 You can check right now by going to Settings > About phone > Software update. Let us know the size of the file that you are prompted to download in the comments. Just in case you don't see any updates for your phone yet, don't worry, as the batches tend to take a while before reaching all the smartphones in an area. 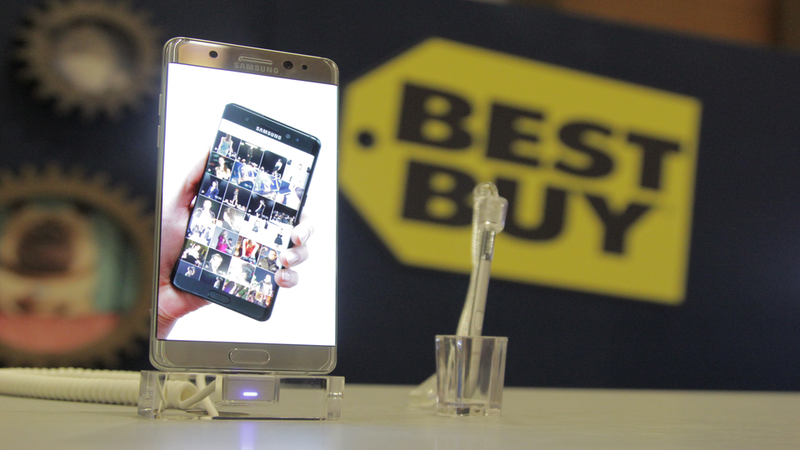 Tags: reportedly samsung devices receive android 6.0 2016 samsung galaxy note edge blackberry priv starts receive android updates original htc one mini receive official android 5.0 lollipop update u.s. htc one receive november security update soon samsung galaxy note unlocked starts receive android update germany pre-order samsung galaxy s7/s7 edge receive free gear headset customers have started receive safe galaxy note smartphones galaxy verizon starts receive its android 6.0.1 marshmallow update verizon htc one set receive android 4.4.3 extreme power saving mode september 10th complete list android devices that receive 5.0 lollipop update sony htc samsung nvidia motorola motorola announced its list models that receive android 5.0 lollipop list confirmed google nexus devices that receive official android 6.0 marshmallow ota update comprehensive list samsung devices which may receive android update begins receive its update android nougat 7.0 confirms: receive lollipop 5.0 update december moto force begins receive android nougat 7.0 update verizon samsung galaxy edge starts receive security patch october samsung galaxy edge begins receive september security updates samsung galaxy note t-mobile finally begins receive android marshmallow update samsung galaxy (2016) starts receive android 6.0.1 marshmallow russia galaxy edge t-mobile begins receive november patch galaxy begins receive november security update india galaxy (2016) begins receive december security update galaxy note unlocked begins receive january security update europe your samsung smartphone/tablet officially going receive nougat? After UAE, now Malaysia and France have begun to receive Samsung's Nougat 7.0 update for the Galaxy S7 Edge. 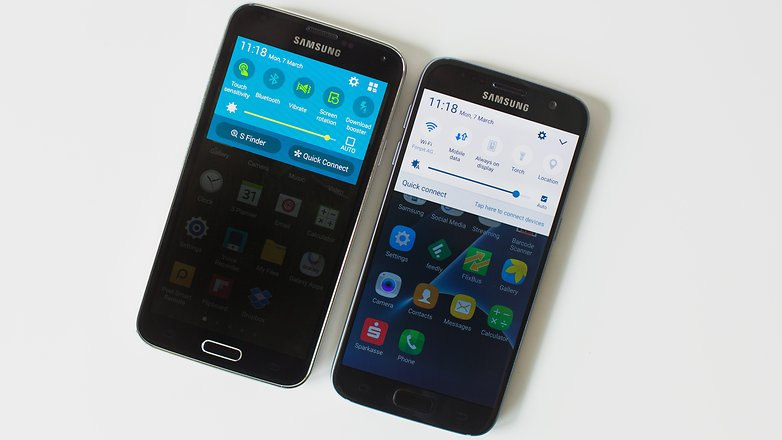 Compared to the speed at which Samsung was rolling Marshmallow to the Galaxy S6 line-up in 2016, it has been admittedly faster this year. In France, Orange (local carrier) was reported to roll out the OTA update to the S7 Edges, starting from 25th January. Unfortunately, the regular Galaxy S7 has not been so lucky in these regions so far. You can always check manually from the About device section of your phone to see if the update has arrived on your phone. In case it hasn't arrived yet, don't worry as these updates are rolled out in batches and that's why it often takes a bit of time before reaching every eligible handset. However, if you are impatient, then check our firmware section to find the right files for your version of the S7 Edge. 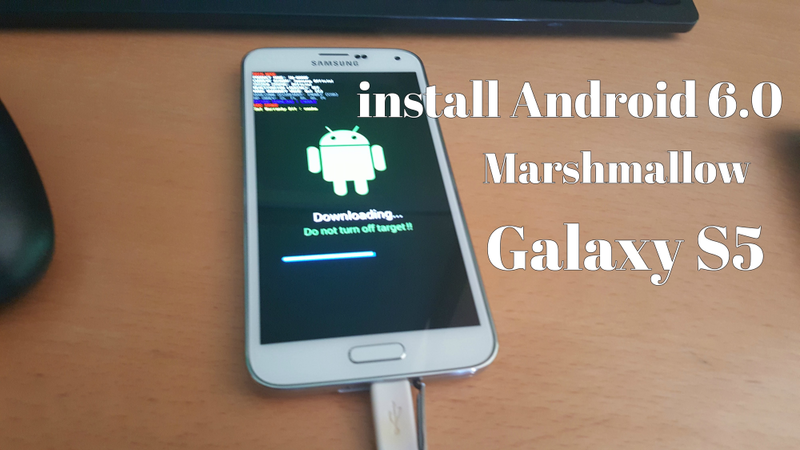 If you are new to this, do check the tutorial as well before flashing the ROM files though. 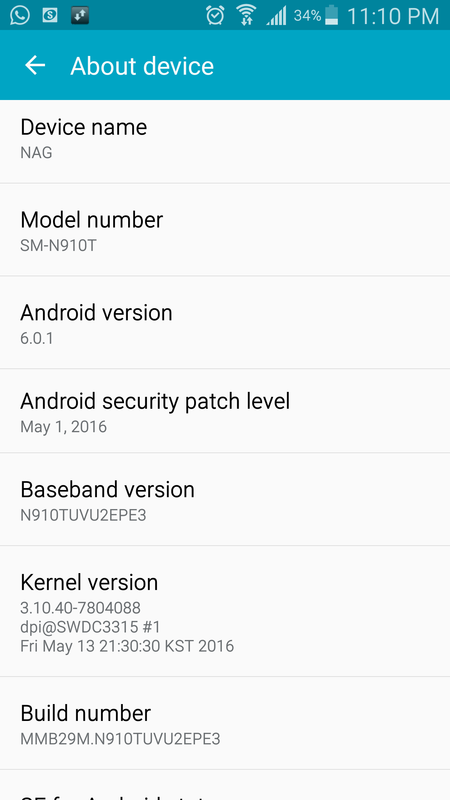 It has been a while now since Samsung released the Nougat 7.0 update for the S7 and S7 Edge. 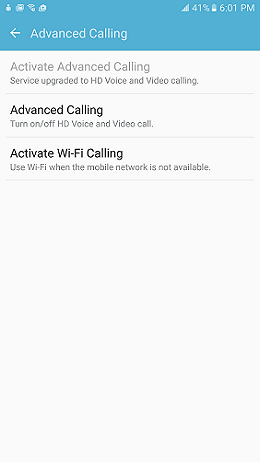 T-Mobile and AT&T had already started with rolling out the carrier versions and now Sprint just joined them. 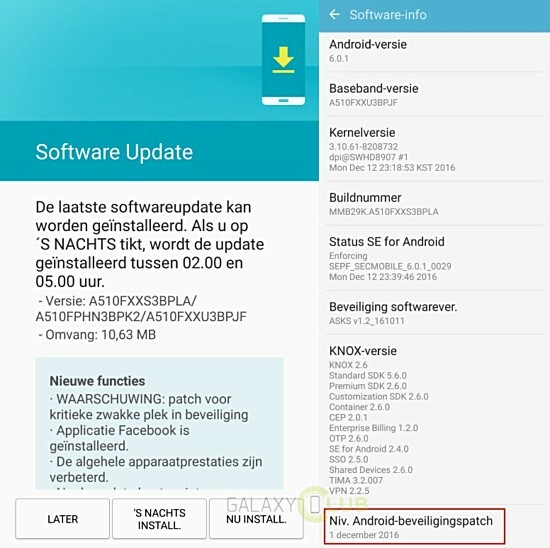 As of now, reports suggest that only the handsets which were enrolled into the Galaxy Beta Program are getting the update, but other users should be receiving the stable build very soon as well. Although the actual size of the full Android Nougat v7.0 update is supposed to be more than 1.2GB, the one that's currently rolling out to the beta testers who already have Nougat installed, is just a 167MB file. To find the update manually, head over to Settings > About device > Software update. If it's not there yet, just wait a few days and you should be prompted to update your S7 or S7 Edge automatically. 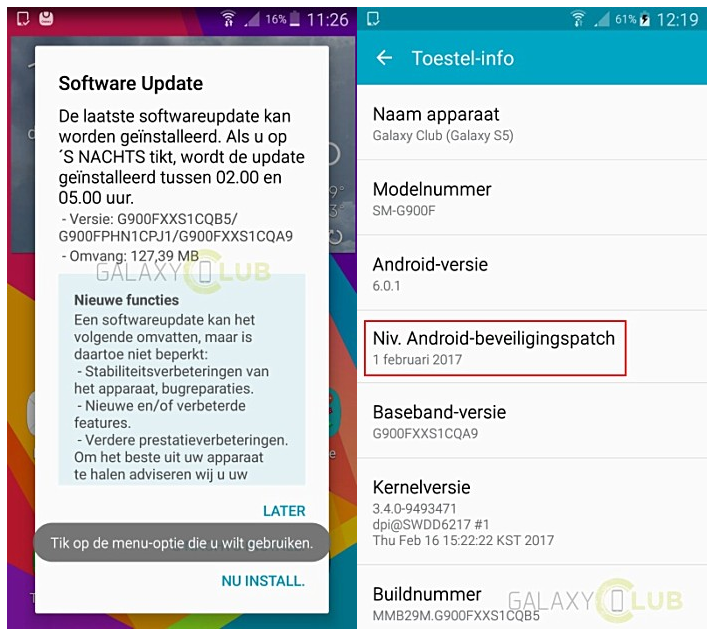 Reports have been coming in to confirm that the Galaxy S7 and S7 Edge in Germany, Belgium and Netherlands are now receiving the much awaited Nougat 7.0 update. The update is currently live for the unlocked variants of the two smartphones with the model numbers SM-G930F (S7) and SM-G935F (S7 Edge). The 1.3GB OTA upgrade package will arrive with all the usual bells and whistles that accompany Android v7.0 Nougat and a few patches. 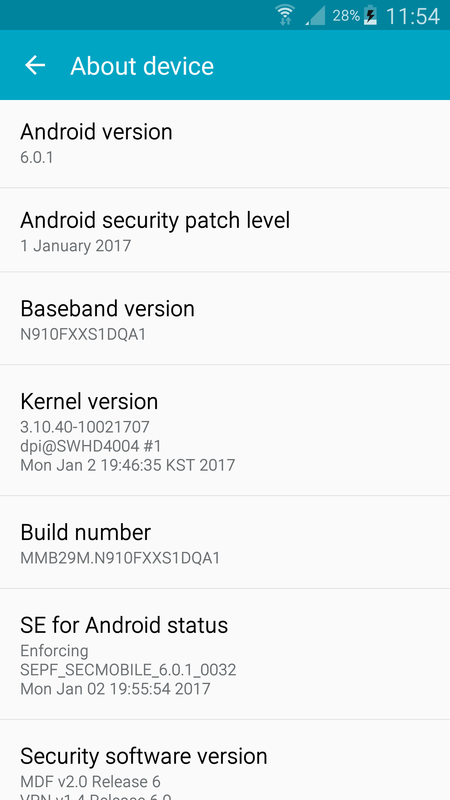 The good news is that even if you own a carrier locked variant of the S7 or the S7 Edge, you will probably get a notification prompting you to download the update. The thing is that carriers in Europe have already started to roll out Nougat to the two Galaxy devices about two weeks ago. Those that didn't roll out the update previously, will start doing so from today. 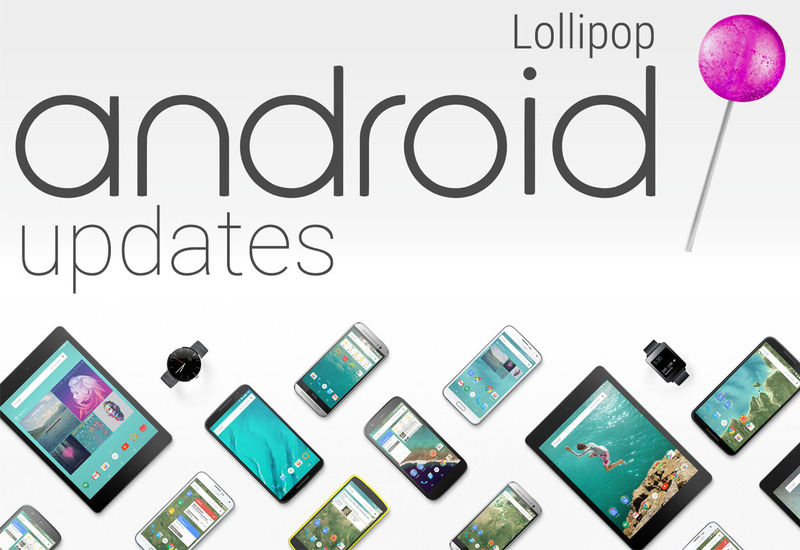 Let us know if any OTA update has hit your device yet in the comments. 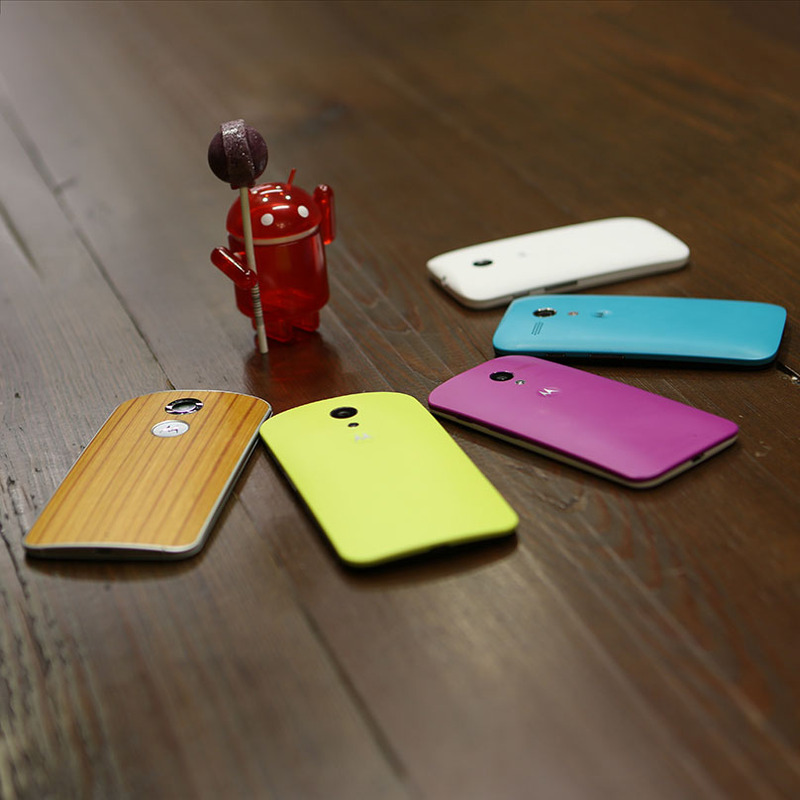 Also, head over to our firmware section to get access to all the latest ROM update files. It always feels good to see an old device getting support from the OEM and although Samsung wasn't previously famous for doing that, 2016 - 17 has seen that scenario change. 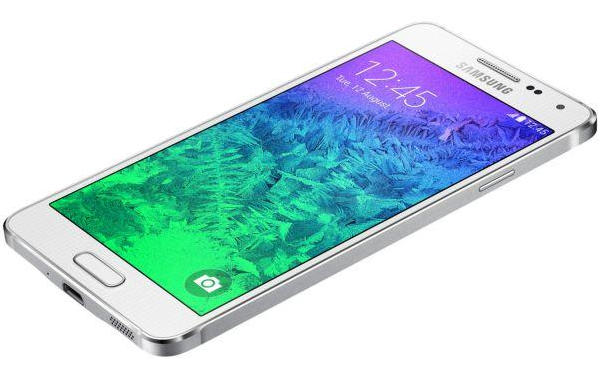 Reports have now confirmed that the Galaxy S5 is indeed receiving an update in Europe. The 127 MB file contains the February security patch but that's not all. 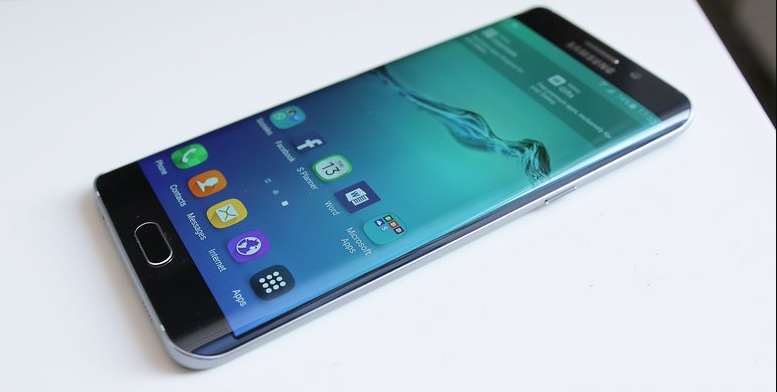 It contains some of Samsung's own little tweaks for improving the performance of its flagship device from 2014. Post the update, the firmware version on the S5 will change to G900FXXS1CQB5.We do not have info about carrier locked versions yet. If you are still using the 3 year old device, you should be prompted to download the update anytime now, provided you are in the initial release zone. Even if you are not in Europe, don't worry because it is very likely that all versions of the S5 will be getting the February security patch. Nevertheless, depending on your location, you might have to wait a bit more than others. In the meanwhile, head over to our firmware section to find all the latest available updates for your Samsung smartphone. 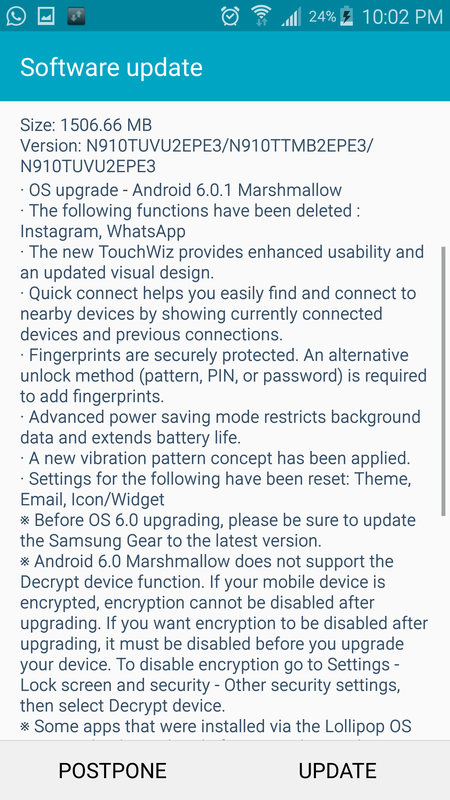 Security patch for the month of February has now started to reach the Galaxy A7 original. You may argue that it's already the middle of March, but hey! Better late than never. 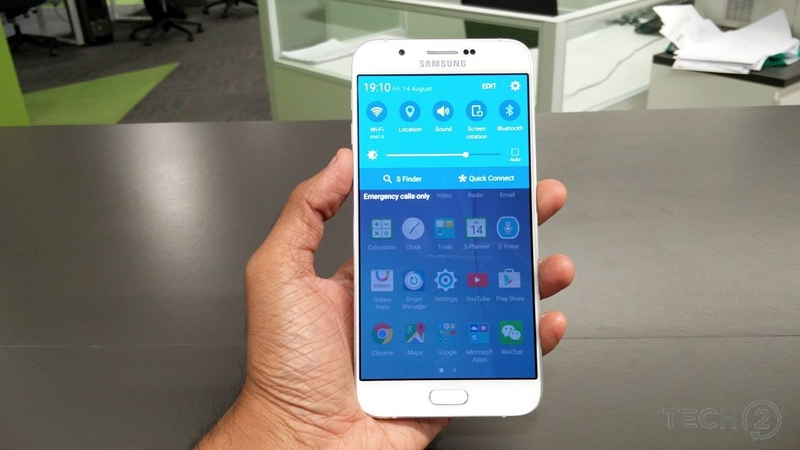 Besides, the Galaxy A7 original was released back in 2015 and it's a good thing that Samsung is still updating the device with regular patches. 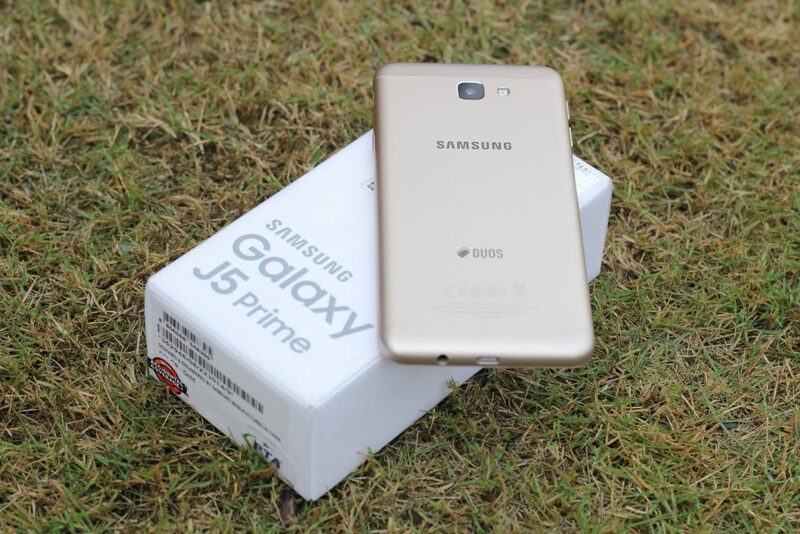 Then again, it has been the trend with Samsung recently to support even some of its older phones; a trend which we like very much. 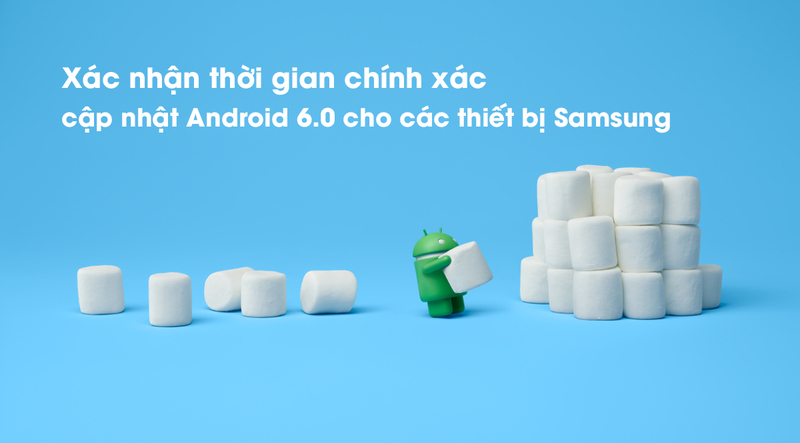 The update comes in with the firmware version A700FXXU2BQB1 and should reach your region soon. 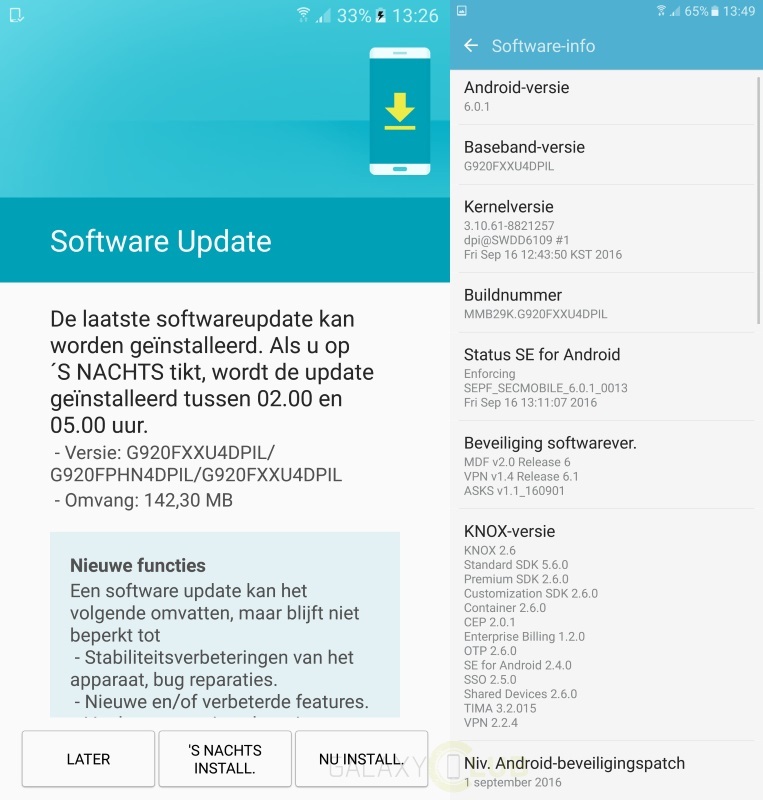 In case you are wondering where this report originated from, know that the OTA file is currently being rolled out to the A7 handsets in the Netherlands. The report came to our attention, thanks to SamMobile and their sources. 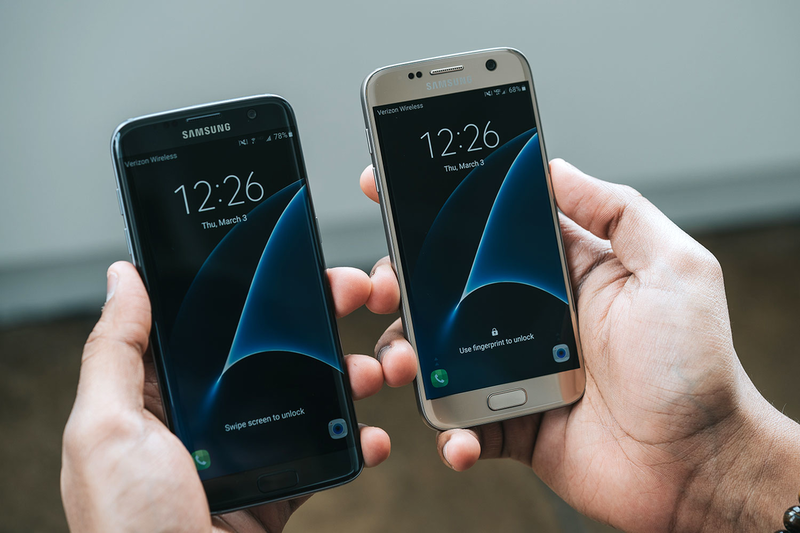 If you have an older handset that you want to upgrade or if you want to flash the latest Nougat ROM on your Galaxy S7 or S6, head over to our firmware section and find all the latest available updates for your Samsung smartphones. 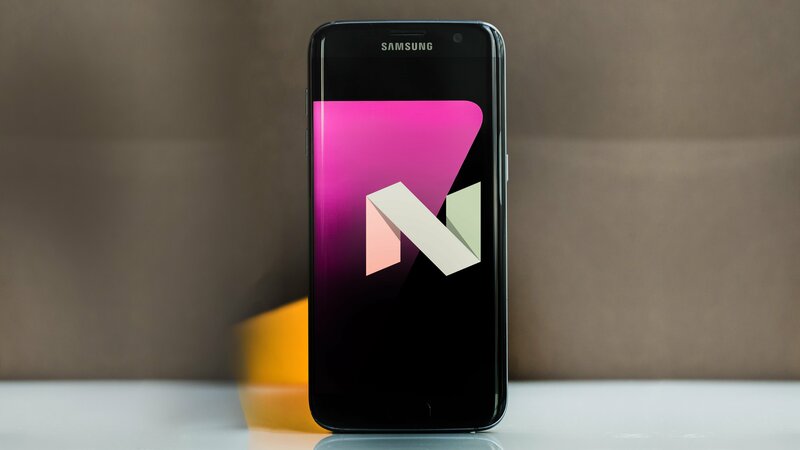 Yes it is true; Samsung's most neglected flagship has started to receive the Nougat update. 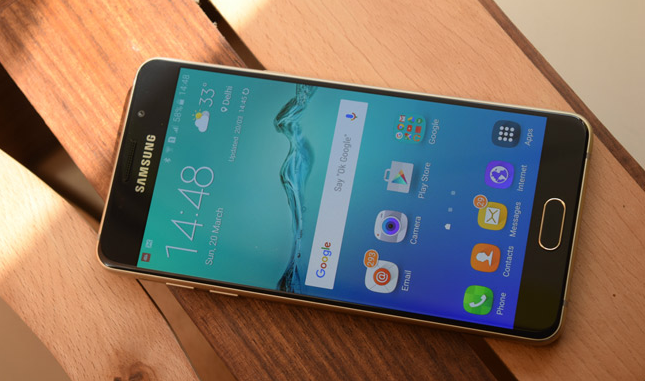 However, just like it was with the Galaxy Note 5, the update is only live in Turkey as of now. According to the source, firmware version XXU3CQC7 is now live via OTA in the region. More European nations should be getting the update in the coming days. If you are in Europe, be on the lookout. 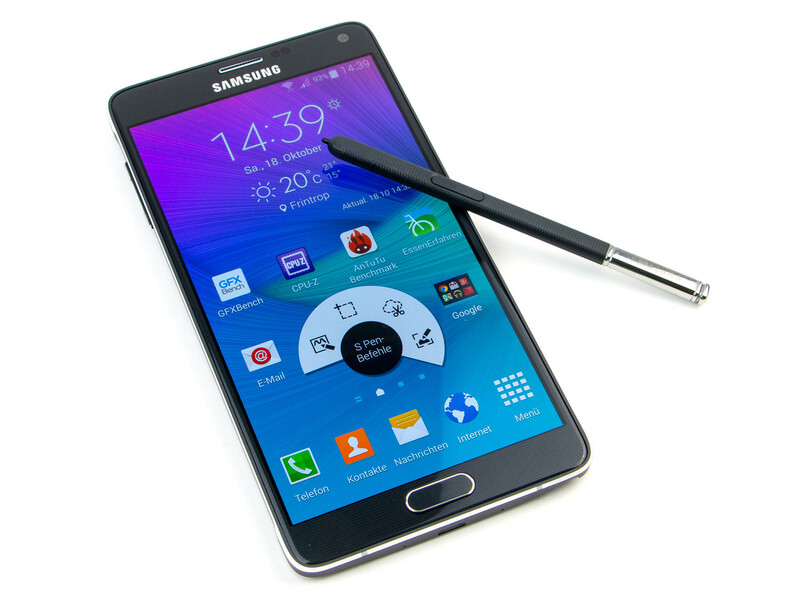 Just as with the Galaxy Note 5 package, the update will probably weigh in at roughly 1.3GB. 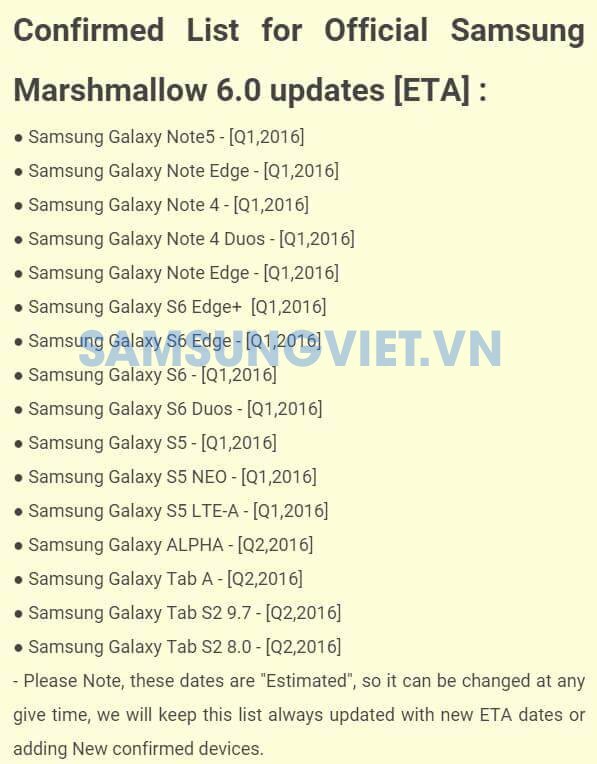 Samsung may be a bit late on releasing the update though, because according to previously released information, the S6 Edge+ should have started to receive Nougat by March 14. Nevertheless, like I always say in case of firmware updates, better late than never! 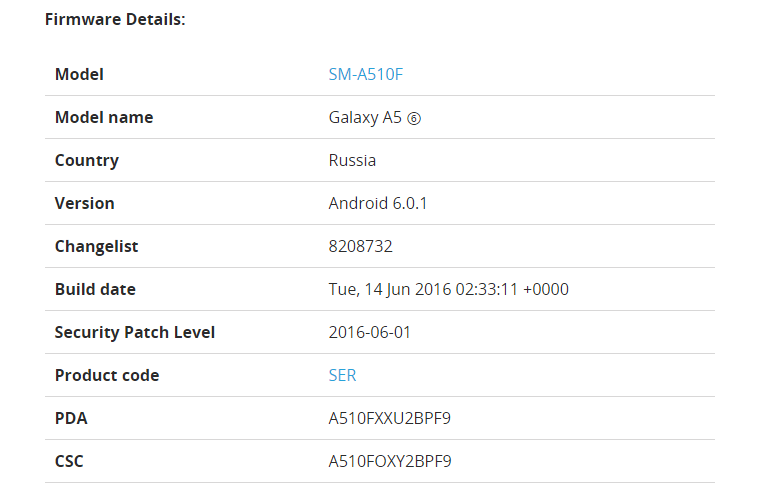 According to the same roadmap, the Galaxy A3 (2016) and the Galaxy A8 should get Nougat next. 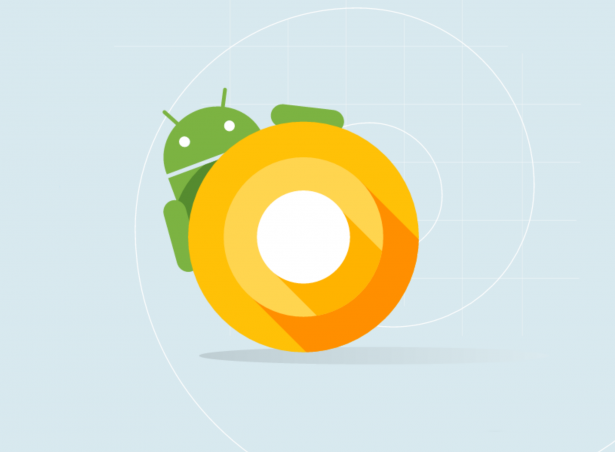 Although we are pretty sure that it won't arrive on the exact date, it seems like you can expect the OTA rollout to begin by the end of April. 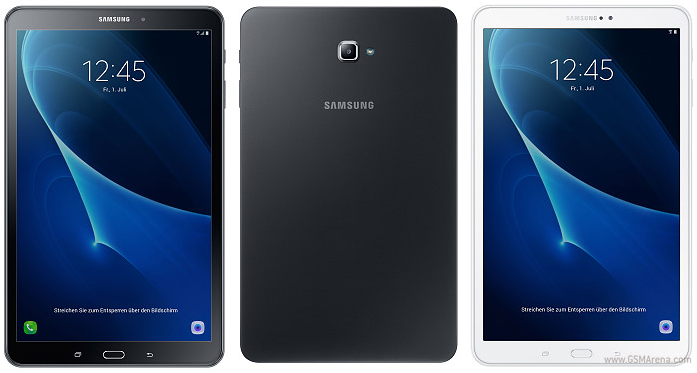 Although the Galaxy Tab S3 is Samsung's latest and greatest tablet right now, it looks like the older Tab A 10.1 from 2016 haven't been forgotten by the manufacturer yet. 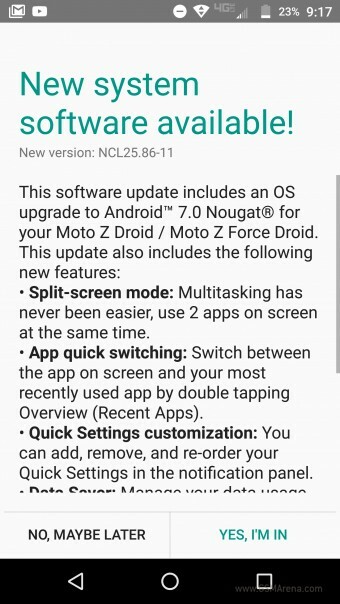 Although unexpected, it was a pleasure to see that the Korean giant has actually decided to roll out Nougat 7.0 to the Tab A. 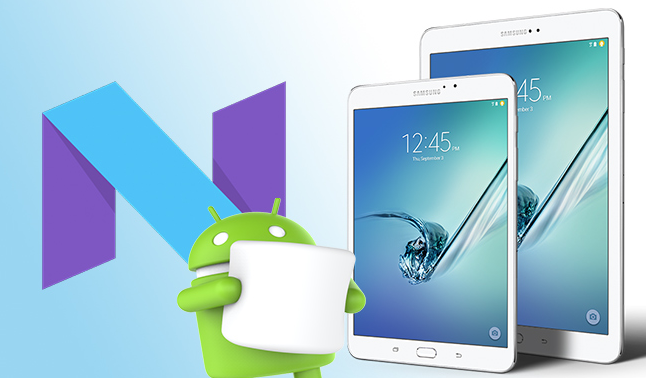 Keep in mind though, it is only fair for Samsung to roll out Nougat to the tablet, given that it was just released a year ago in May of 2016. 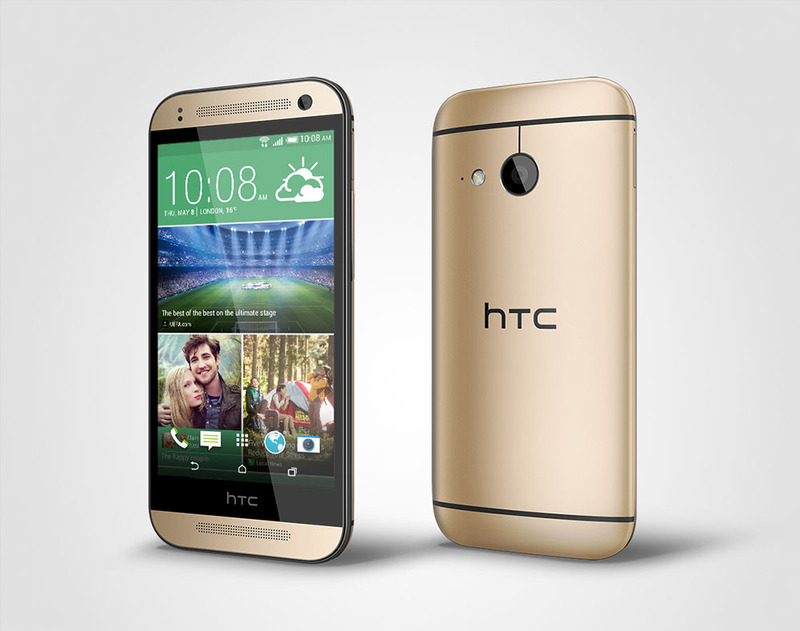 The update comes in at about 1.3GB with firmware version P580KXU1BQD9 for the Wi-Fi only version. 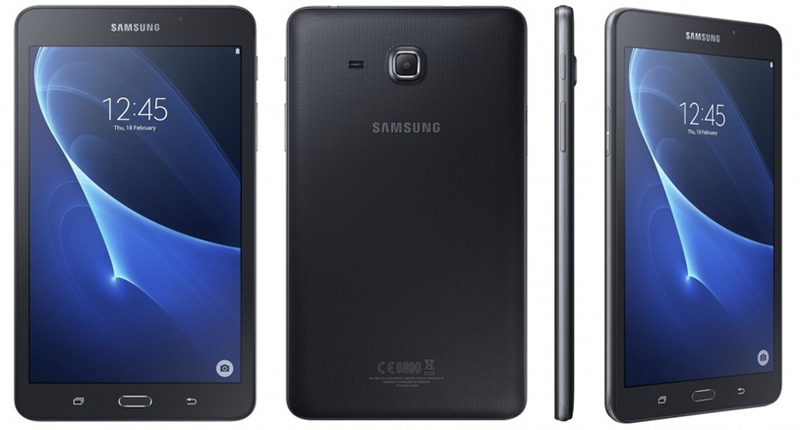 In almost the same size, firmware version P585N0KOU1BQD9 will make its way onto the Wi-Fi + LTE variant as well. Even though it wasn't mentioned where the updates are being rolled out as of now, it should arrive on your tablet in roughly a week nevertheless. Keep checking manually if you are impatient, but rest assured that you will be prompted for downloading the file as soon as it gets to your smartphone anyway. 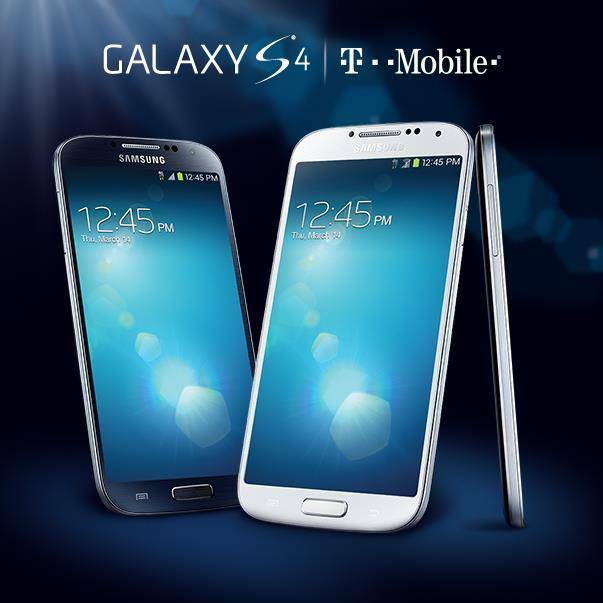 Samsung was never really known for providing timely updates, but recently, they have come a long way. Gone are the days when you had to wait for updates without even knowing if you are ever going to get them. Although the latest OS updates are not yet something that the OEM rolls out to all its models, they do ship out the necessary security patches to almost every device nowadays. 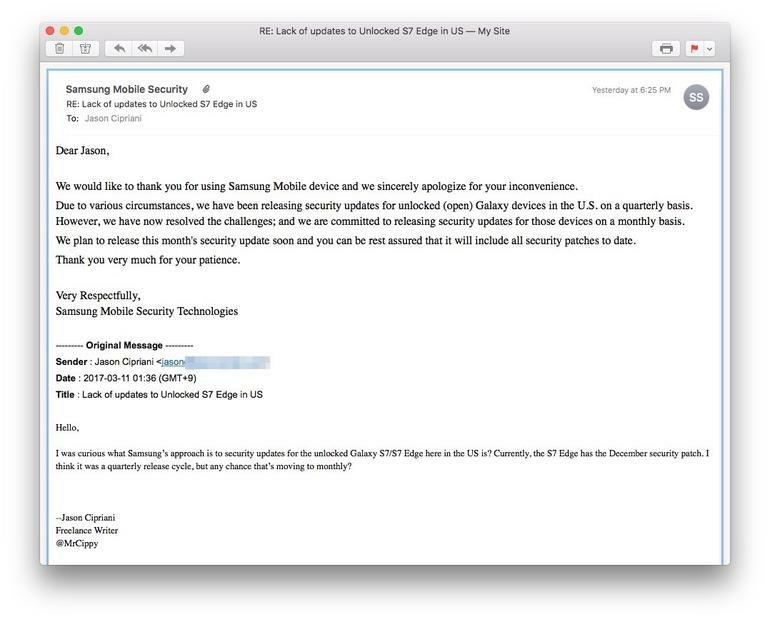 Unfortunately, the October security patch has been an exception to this rule as Samsung has taken a really long time in rolling this one out to even its flagship handsets. Nevertheless, if you own a Galaxy S6 Edge+, you should be happy to know that it's finally here, albeit in November! The firmware carries build number G928CXXS3CQJ3 with it and will fix 215 vulnerabilities and bugs in the base Android OS. 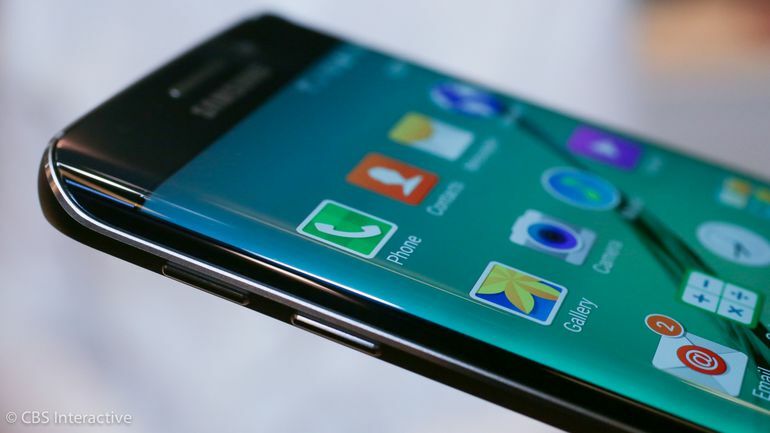 There will also be six fixes of Samsung's own for the overlying user interface. As per SamMobile, the update has hit multiple regions including the Middle East and South Africa, but if you have received the same in some other region, do let us know in the comments.